Image: Megan/Flickr//Original photo was cropped but not altered for this article. 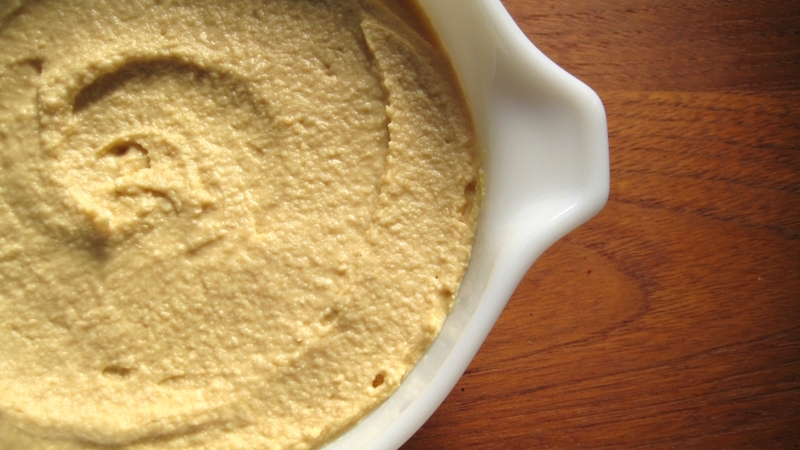 If you love Sabra’s hummus (who doesn’t? ), you’d better check whatever you’ve got in your fridge, because the company just announced a voluntary nationwide recall that affects five product types. These items were recalled due to a possible Listeria monocytogenes contamination. Listeria is a bacteria whose symptoms include all the stomach ailments we all know and love: diarrhea, vomiting and cramping, as well as severe headaches and a high fever. So far no one has reported an illness as a result of eating the affected hummus, and the company voluntarily recalled the items after the Michigan Department of Agricultural and Rural Development collected a random sample that tested positive for the organism. Listeria is a pretty nasty bug. Most healthy adults suffer no serious complications, but it can be fatal for people with weakened immune systems and can cause miscarriages and even stillbirths in pregnant women. So you definitely don’t want to risk it. If you do have any of the hummus that has been affected by the recall, you can return the item for a refund, and you can contact Sabra if you have any questions by calling 888-957-2272.